Finishing touches and designer details for your wedding. 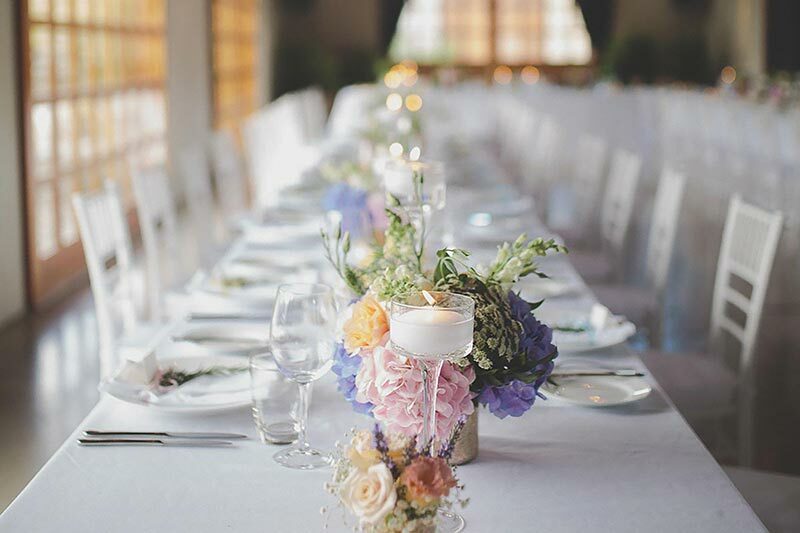 We provide a stunning range of décor details and larger hire items to add that something special to your wedding day. 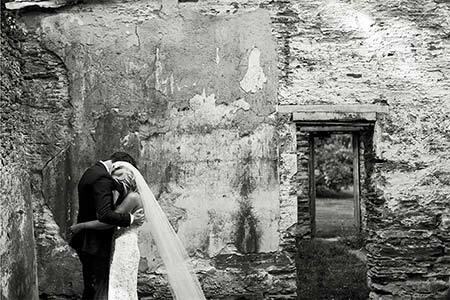 If you need an extra helping hand on your wedding day, we have a number of setup assistance services that you might find useful. 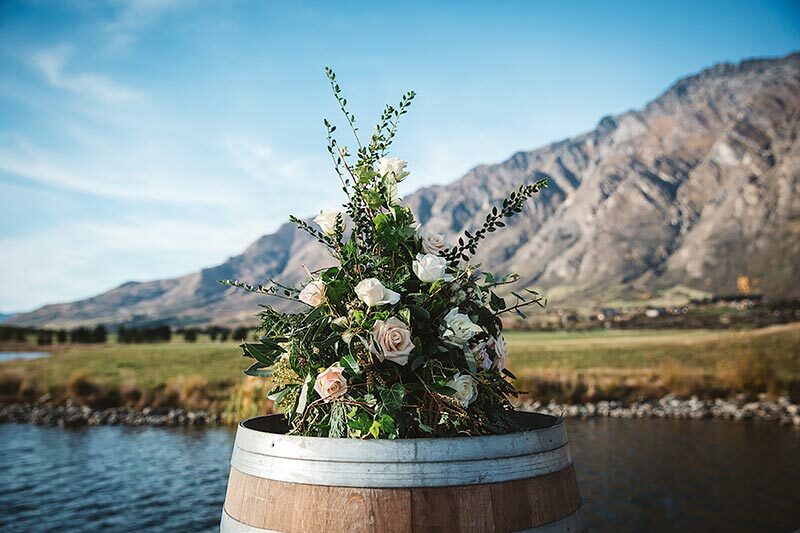 Take a glimpse through our photo galleries to see ideas of how to style our products together for your own stunning Queenstown wedding. 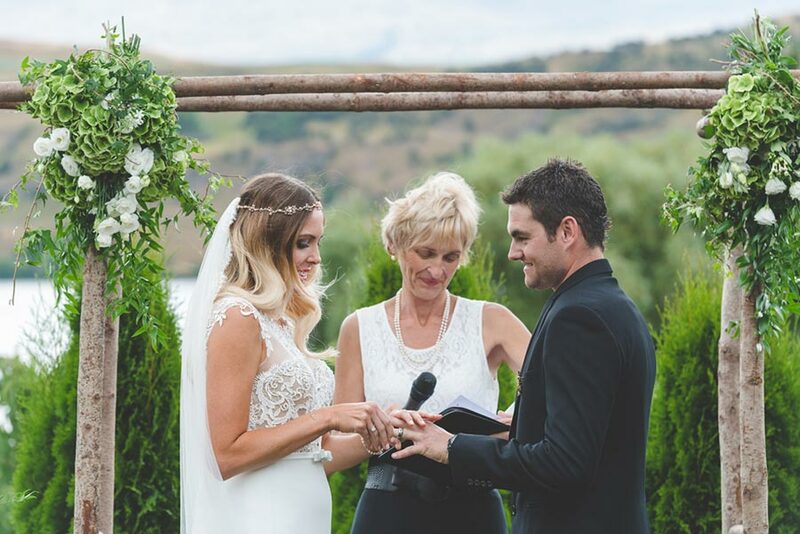 Queenstown Wedding Hire is sensational! In our communications (and there were many! ), the teams was always so kind and helpful. Even when I was looking for something QWH did not have, they would direct me to somewhere that may able to help. The items I hired were precisely what I expected and were of good quality. QWH made the process easy, I would definitely recommend using them. Queenstown Wedding Hire was amazing! My husband and I are based in Brisbane, Australia and we liaised a lot of what we were after over email correspondence. The team was so helpful and provided us with awesome advice! Because we went with the Helping Hand Service, the day before the wedding, the team met up with me to confirm everything in preparation! They were so organised! Everything on the day was set up to a tee and exactly what I had envisioned. Love your work and would recommend you in a heart beat! 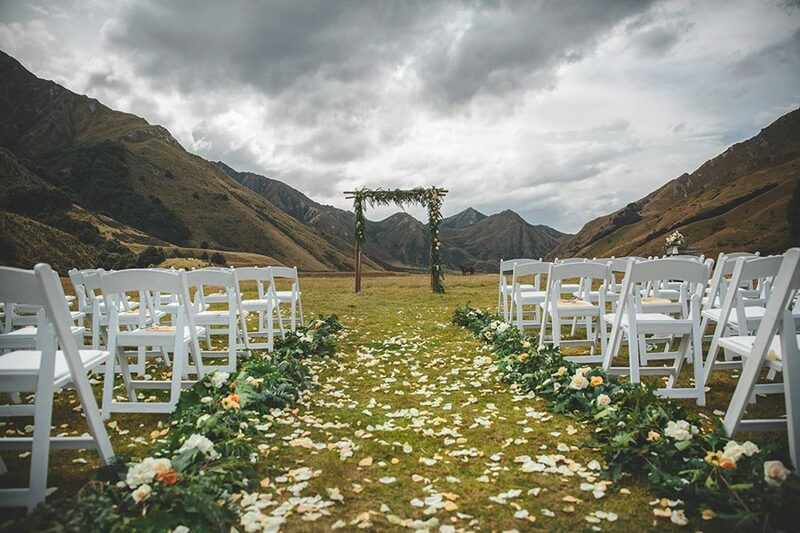 We hired the rustic wedding arch & lawn games from Queenstown Wedding Hire for our wedding in January 2016. The arch look amazing & was great quality. The lawn games kept our guests extremely entertained while we were away getting photos. 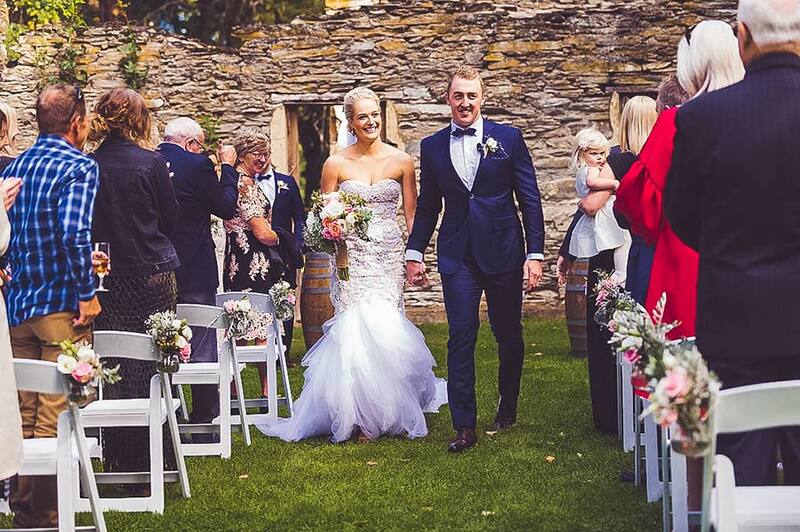 Queenstown Wedding Hire were very professional to deal with & answered all my emails very quickly. They co-ordinated with the other vendors, florists etc, on the day to ensure everything ran smoothly. 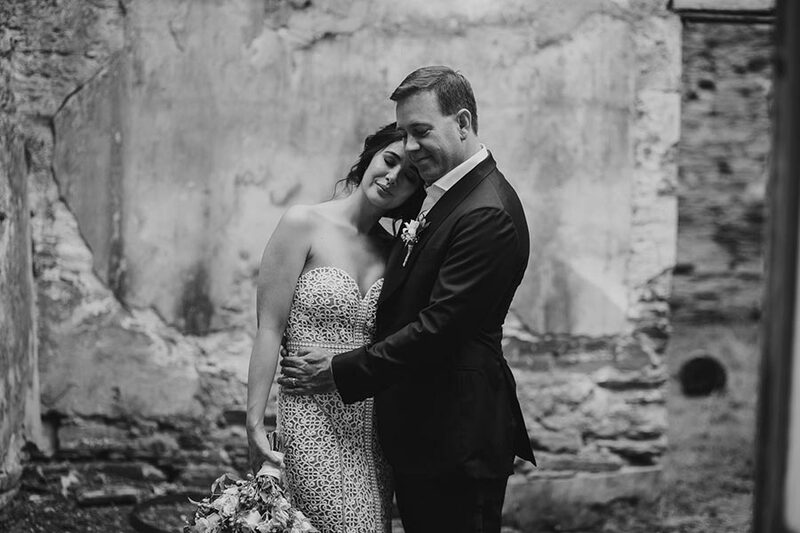 Can’t thank you enough for helping us have a beautiful, stress free wedding day! Absolutely phenomenal service provider. 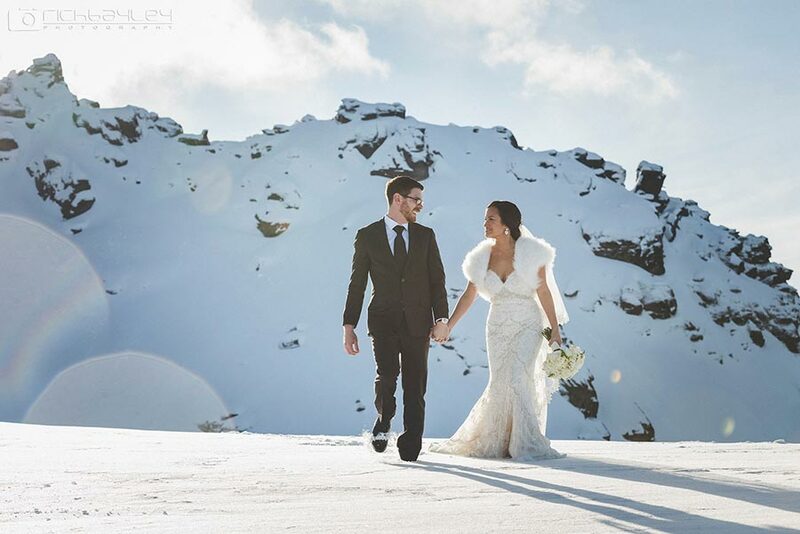 My husband and I got married in Queenstown and arranged the entire wedding from Australia. QWH went above and beyond and fitted into our tight pre wedding week schedule no questions asked. The planning was done all over email and no amount of enquiry was too difficult or cumbersome. You rock guys. 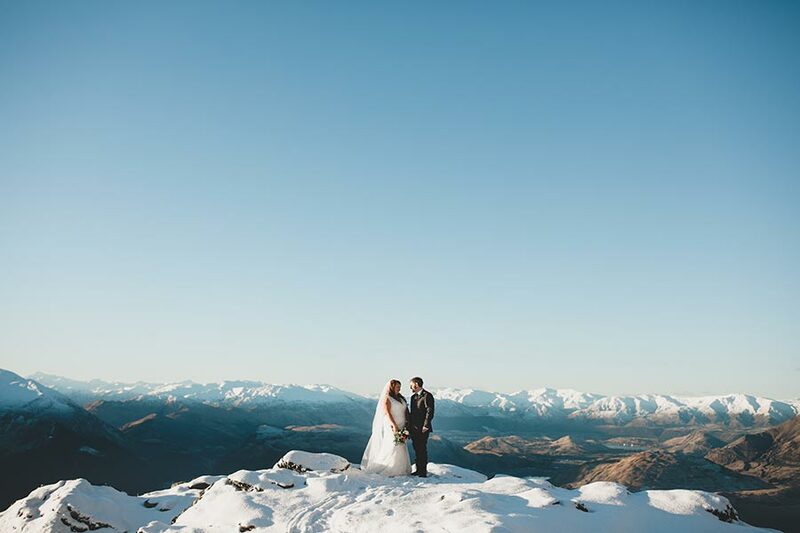 I was organising a destination wedding in Queenstown from Australia and scoured the internet for a one stop shop for all the decorating pieces for our wedding – Queenstown Wedding Hire had everything we needed and more! And were of excellent quality too. They were very quick in getting a quote to me and with no hassles amended my order when I requested to change it. When they day arrived, everything was under control and everything was delivered on time and allowing plenty of time for set up. I would highly recommend QWH to anyone getting married or having any type of celebration.